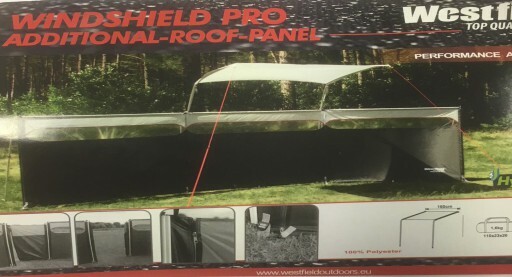 The Westfield Windshield Pro Additional Roof Panel simply attaches to the Windshield Pro Windbreak to cover the area underneath, then guyline the roof down to keep it attached the windreak. 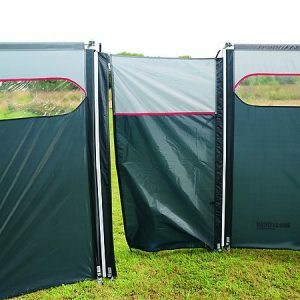 The Windshield Pro Door Panel is an additional door panel for the Westfield Outdoors performance Windshield. 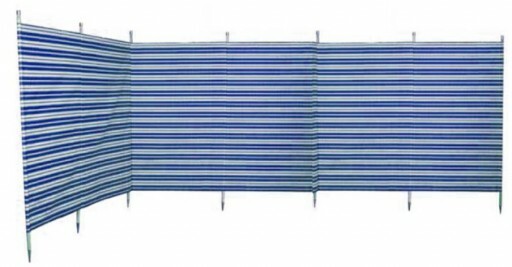 Comes in a separate carry bag. 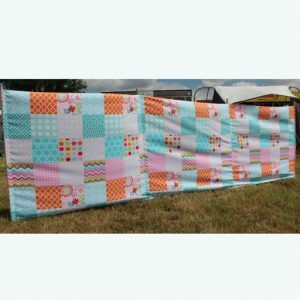 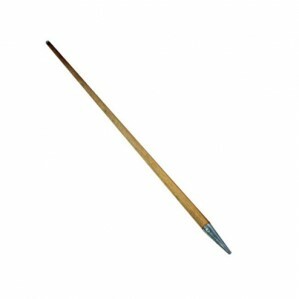 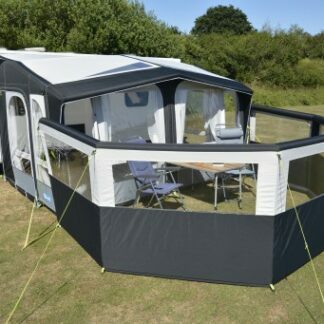 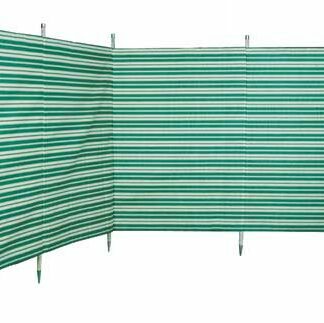 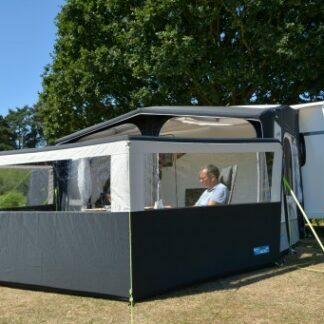 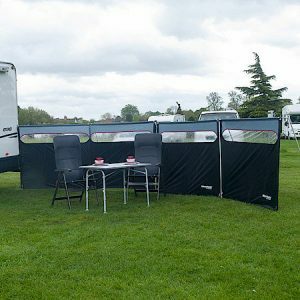 The Westfield Windshield Pro is a high quality windbreak system that is perfect for any campsite whether you are in tent or in a motorhome.